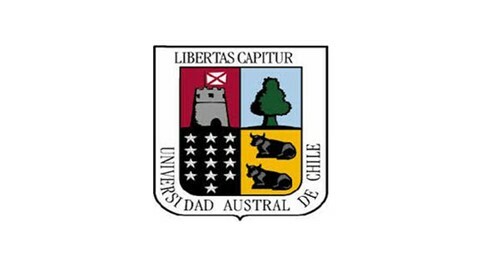 At the first regional conference of Latin American Laureates, held in Colombia in July 2013, Manfred Max-Neef proposed that the Universidad Austral de Chile become the first Right Livelihood College Campus in Latin America. Manfred Max-Neef has had a long association with the university serving as the Rector and currently as the Director of its Economics Institute. In November 2013, the Universidad Austral became the sixth RLC campus and the first in Latin America. Find the latest news from RLC Valdivia here. Visit the RLC Campus Valdivia homepage here.